Thousands of workers in the Philippines spent International Worker’s Day marching to the gates of Malacañang and condemning Pres. 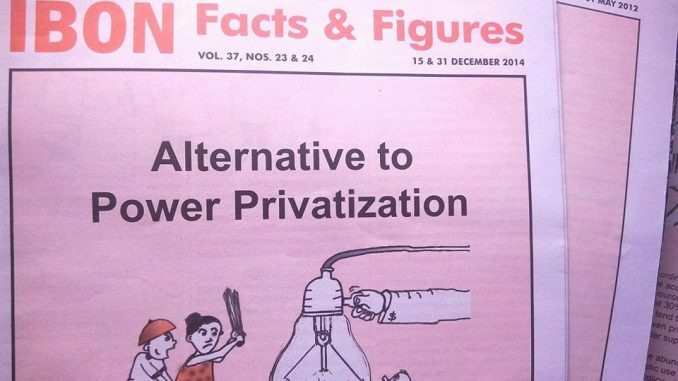 Duterte’s failure to end contractualization. 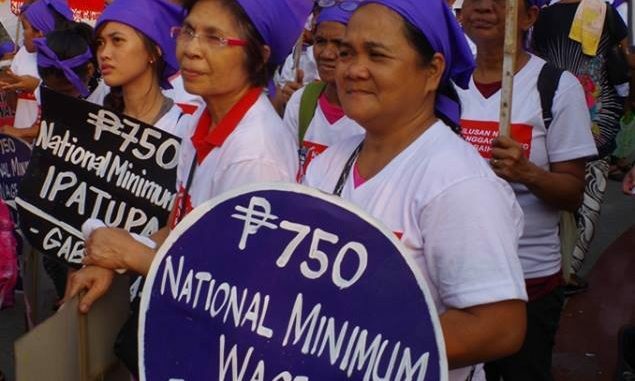 Labor groups in Mendiola, however, asserted that the order only strengthens labor contractualization in the Philippines, adding that not one representative from the labor sector was present in the signing. Carrying banners with “Tuloy ang laban!” written on them, workers marked today’s Labor Day mobilization as only the first of many until the rights of the working class are met. For the first time since 1989, different labor groups formed Kilusang Mayo Uno – Nagkaisa! to collectively protest against contractualization, low wages, unfair working hours, and occupational safety hazards, among other unfair labor practices. Below are photos of the protest. 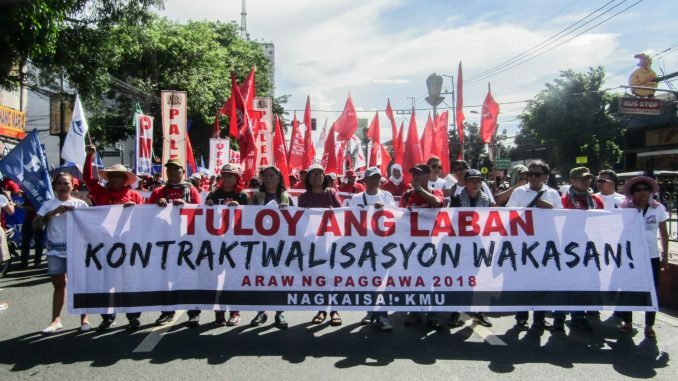 The post #LaborDay2018 | Groups slam contractualization, Duterte’s failed promise to workers appeared first on Manila Today.